From the development of an initial business strategy to creation of its first full-up business development plan describing the roles and conduct of government business developers, the U.S. Army Materiel Command has set the stage to standardize the process of business development throughout the materiel enterprise. 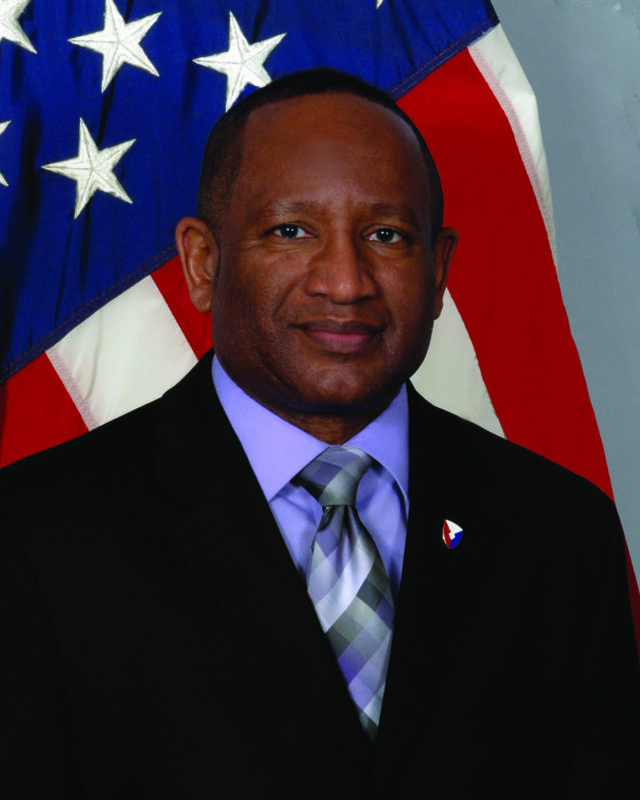 AMC Ombudsman Jesse Barber, the command’s liaison with industry, has spent the past three years working on this effort, which was in the final stages of the approval process as of March 2015. The biggest benefit is a reduction of risk for industry. For industry, that means if a company wants to do business with a specific facility, there is only one process to worry about rather than different processes for different facilities with which it may become involved. “The higher the risk, the higher the cost, so if you can reduce that risk, the government can get a greater return on investment for every dollar spent so this is a win-win for everyone. AMC gets a maximum return on invested dollars and contractors don’t have to assume high risk for things that are not well defined because, when everyone is using the same standard, you aren’t faced with a nebulous or fuzzy process,” said Barber. The impact of the new plan on subcontractors will be largely determined by the unique policies and procedures of the individual primes, but it will provide them with a way to better define what they want their subcontractors to do, he added. It also offers flexibility to commanders, so those at small facilities who cannot afford to staff a full-time business development office can use existing employees in that role on a part-time basis. Another part of the plan calls for creation of a business development “cell” at AMC Headquarters, focused on assisting all command business developers find new or better ways to engage with industry. By adding this cell in the headquarters, the ratio of contacts-to-contracts will be improved. Barber expects the long-term effect to allow better forecasting and projecting of business within the materiel enterprise. “In the past, it was almost like throwing darts at a dartboard, not knowing where it would hit. With a set of measurable metrics, you can focus resources on where there is a break and fix it. In the past, a savvy commander could hide the fact he had no new work in his pipeline; under this, that pipeline is totally visible to the AMC leadership,” said Barber.